Gym Business Plans can be helpful when looking to expand or start a new gym. 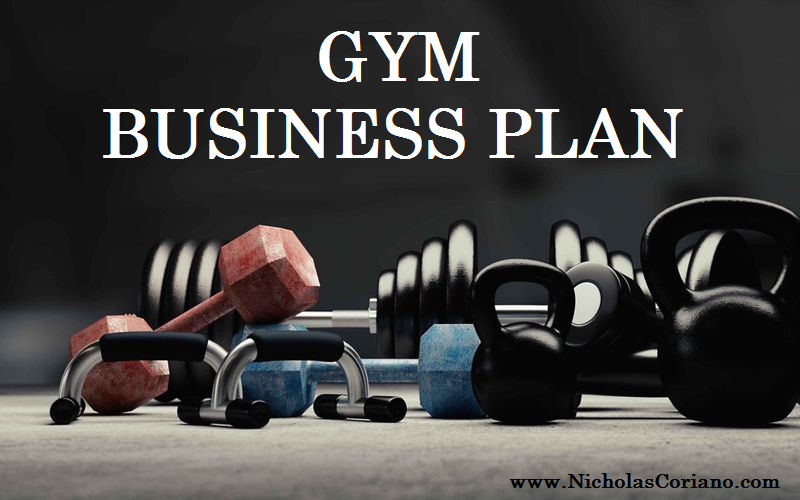 A gym business plan can serve an entrepreneur well, it can get him a business loan or an investor. 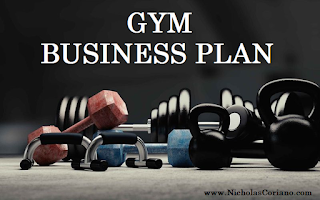 A gym business plan can also be used as a roadmap for employees or potential management to operate the gym business successfully. I'm not just a business plan writer, I am an entrepreneur and business person. I know what it takes to start a business and to run one successfully. After Consulting hundreds of clients I have had the opportunity to write business plans for gyms, fitness centers, yoga studios and other athletic facilities. A few things have stood out to me every time I'm working with a client to write a gym business plan. Utilize the space. Most of the time when setting up a gym or Fitness Center, the locations are underutilized. Maybe there is space above the equipment that can be used for something else. Maybe there is space in the gym that can be used for retail, to sell granola bars or protein shakes. Regardless, anyone running a gym or fitness center should think about how to best utilize the space they have before expanding into a new space. And if they are expanding into a new place they should make sure they are using every inch of that new place to the maximum potential. Co-promote. Gyms are perfect businesses to co-brand with other businesses. This may include selling a certain brand of protein exclusive to your gym. This could also be you advertising with a local business next door. The more you can leverage other businesses that are advertising as well, the cheaper the cost will be for the gym to advertise. A gym's business plan should outline all of the marketing efforts of the business. Leverage your Fitness Network. Many clients whom I have worked for, that are looking to start a gym business, have prior experience in Fitness training or operating a gym. They know countless personal trainers and other Fitness professionals. If you are planning on starting a gym business or Fitness Center or yoga studio and have this kind of network, you are in luck. People build businesses. If you are looking to build the best Gym possible, you will need the best people possible. Reach out to Industry veterans and professionals and see if they are willing to jump on board with you as a partner or employee or just as someone to brainstorm with.